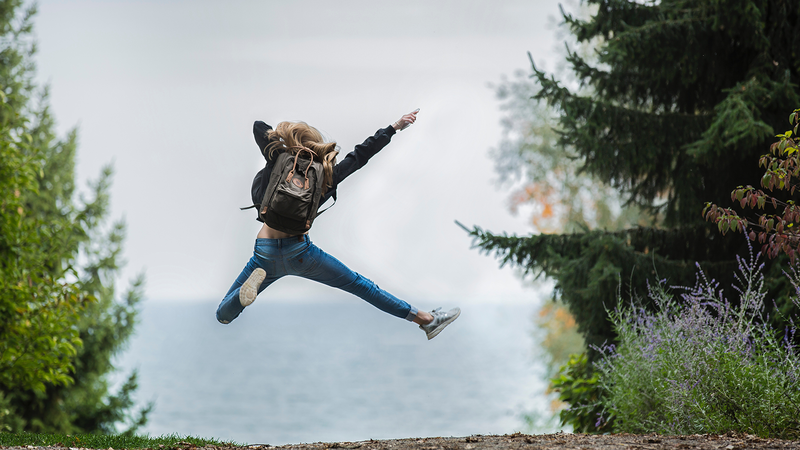 If you’re on the lookout for happiness, then you may wish to consider relocating to Rushmoor in Hampshire which this week has been found to have the happiest residents in the country. According to a report published by the Office for National Statistics, the borough whose towns include Aldershot and Farnborough rated happiness levels as 8.3 out of 10. Those unhappiest live in the district of Fenland, north Cambridgeshire who came out bottom with a happiness rating of just 6.7 out of 10. However, like many assumptions derived from sets of data, ONS stated that any conclusions should be “made with caution” as variations in different sample sizes and in different areas have the potential to skew the results. Whilst it might seem a little unimportant as to what makes one part of the country happier than another, the report, for the first time, identified how factors such as health, access to services and crime levels may affect how people rate their well-being in different parts of the UK. So essentially, it’s a voice of the customer programme which may support local authorities and other organisations to better understand where services could be targeted to help improve the well-being of people in their area. Having and using particular insight and data to better understand how our products and services can meet our customer requirements can often be an art as well as a science to interpret the data. The trick really is to understand from your customer’s perspective what is important to them rather than what supports the business’ processes and procedures. But of course, that’s easier said than done and requires constant refinement and adjustment to keep the customer voice current and listened to across our organisations. This week we have been busy reviewing CCA Global Standard© as part of a regular review we undertake every few years so it remains current and relevant to our changing service environment. Voice of the customer was discussed as a critical part of the review. One of our assessors commented, “For me, it’s all about having the customer in the room when any decisions are made”. Having that top of mind can surely only benefit both the business and most importantly the customer. So, if that’s a regular point considered in your organisation then you are on the right tracks – so don’t worry – be happy!